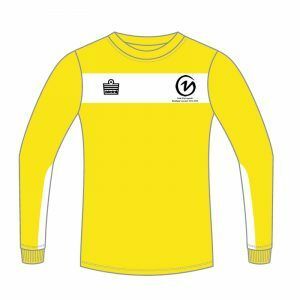 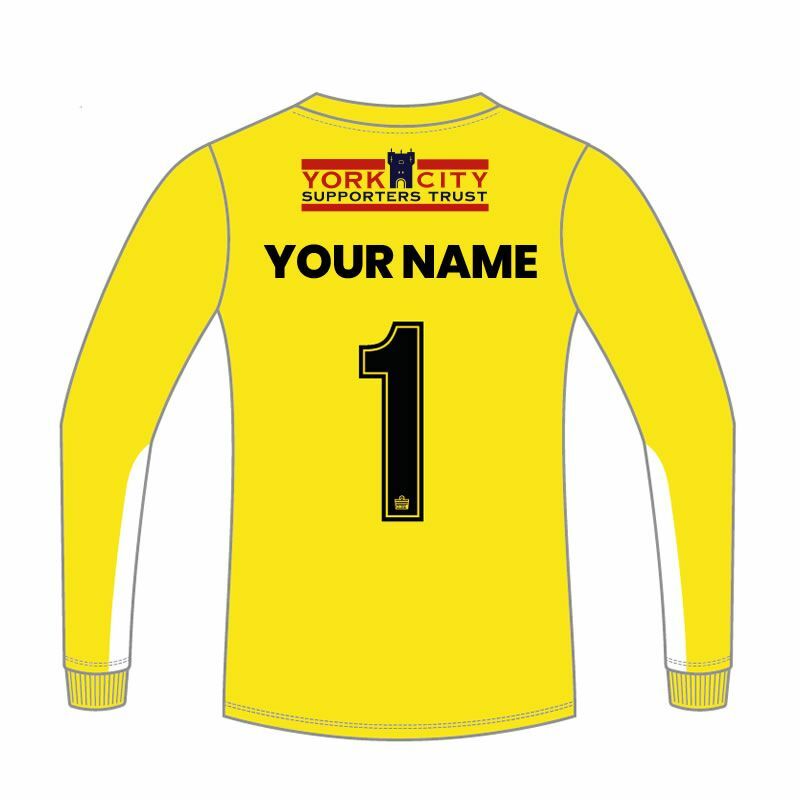 Unique commemorative York City Legends goalkeeper shirt in Yellow. 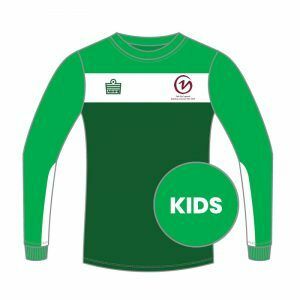 High Quality Manufacture by Admiral Team Sports. 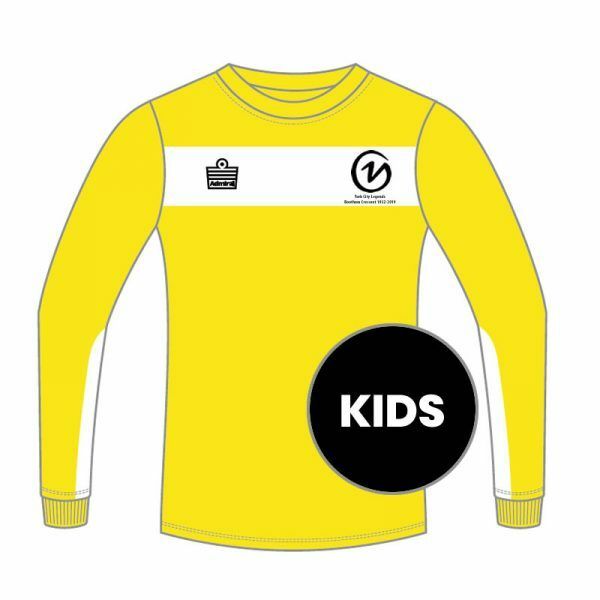 Available for kids ages 5-16. 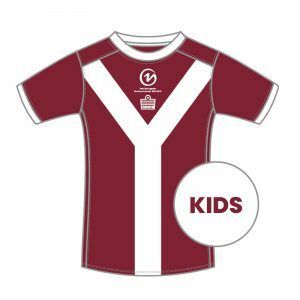 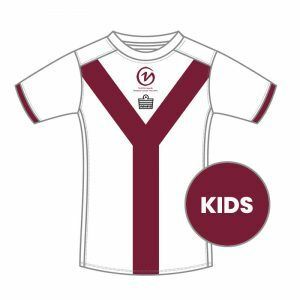 For older children, please select adult sizes.